A leaking cooling system can cause serious damage to your motor, so it is important to have it seen to by a cooling system specialist as soon as you notice a problem. Our fully-qualified radiator specialists will diagnose the problem with a visual inspection or a pressure test (if required) to determine the location of the leak. We can also help diagnose the problem if your vehicle is overheating, which maybe just a blocked radiator. If it’s blocked, we’ll clean out the radiator and cooling system and then refill with correct coolant. 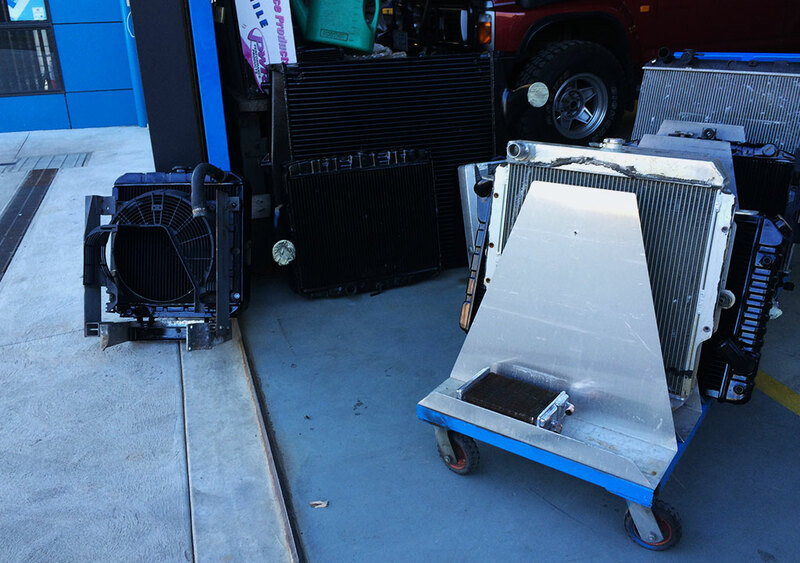 Radiators Plus are your local radiator replacement and repair specialists in Launceston. A check up helps to identify any issues with your cooling system before they develop into bigger and more expensive problems. As radiator specialists, we’re able to service an extensive range of complete agricultural tractor radiators. Some early model radiators will have to be re-cored or have a new core made to measure, which is all part of the service we provide. 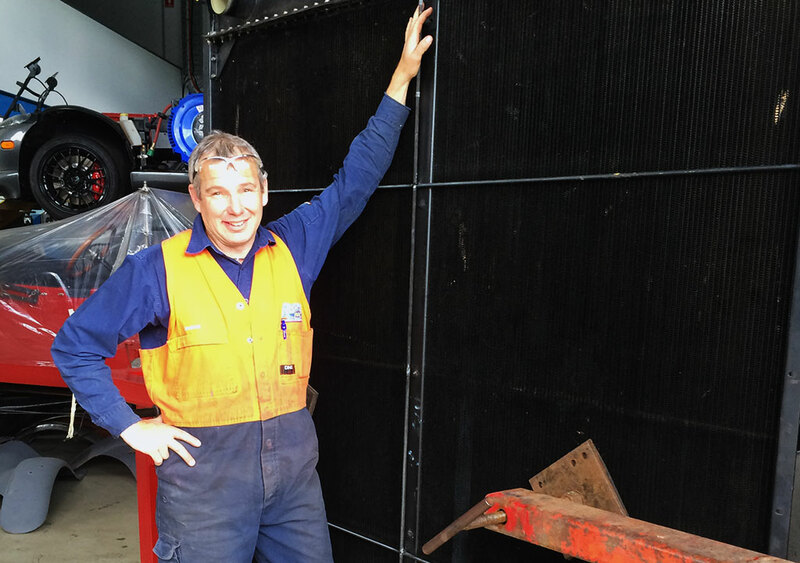 Industrial, mining and stationary radiators that can not be repaired or cleaned out can also be re-cored. As with all our custom products, our re-cored radiators are of an exceptionally high standard and in most cases will outperform the old unit. Radiators from the early 1900s were called ‘honeycomb radiators’ because they resemble a honeycomb and were manufactured until the 1940s when cellular radiators were first introduced. Those classic FJ Holdens right through to the iconic HR had cellular radiators, though after that, CT and tubular cores were produced and are still widely used today. 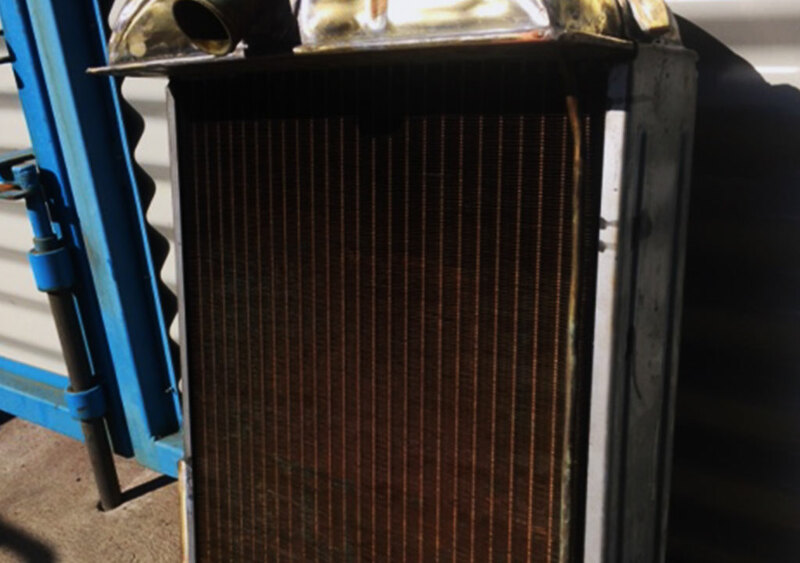 The vintage radiator specialists at Radiators Plus can re-core most Honeycomb radiator with an upgraded high efficiency Honeycombe core. Other options may be available on request. We can repair or replicate old style vintage tanks. Get in touch with Radiators Plus for further information.